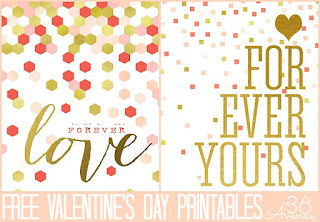 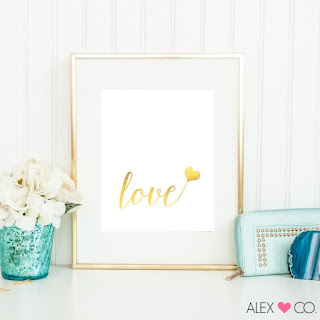 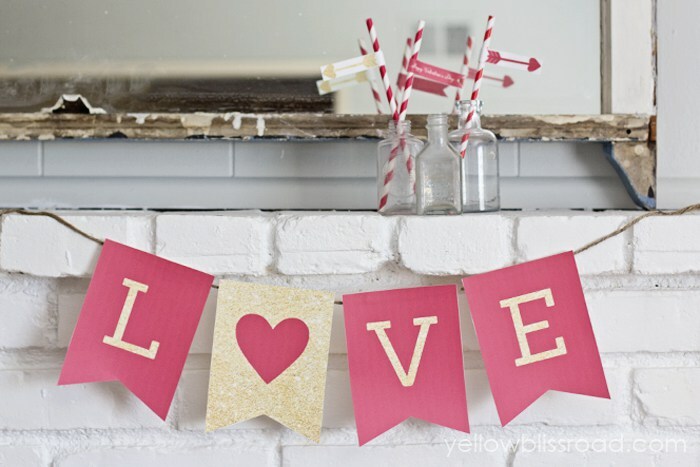 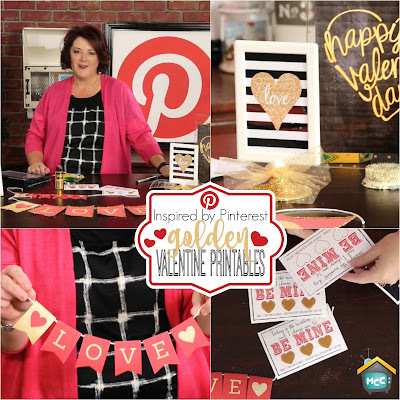 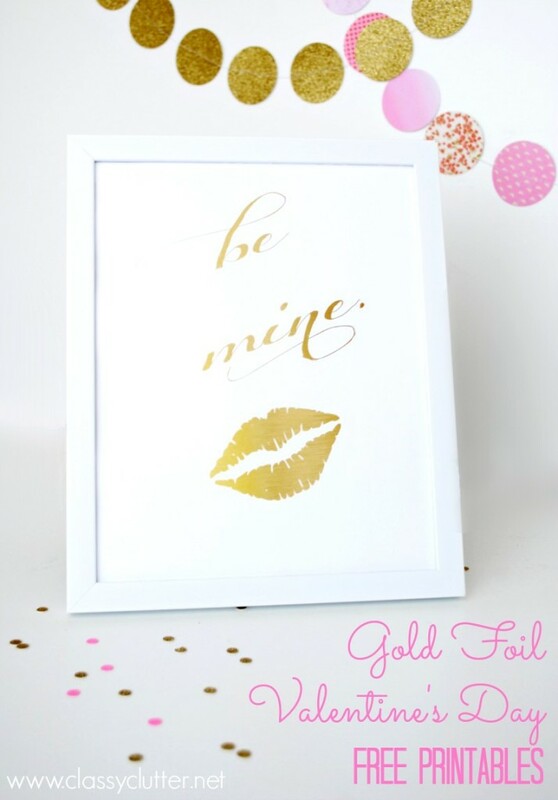 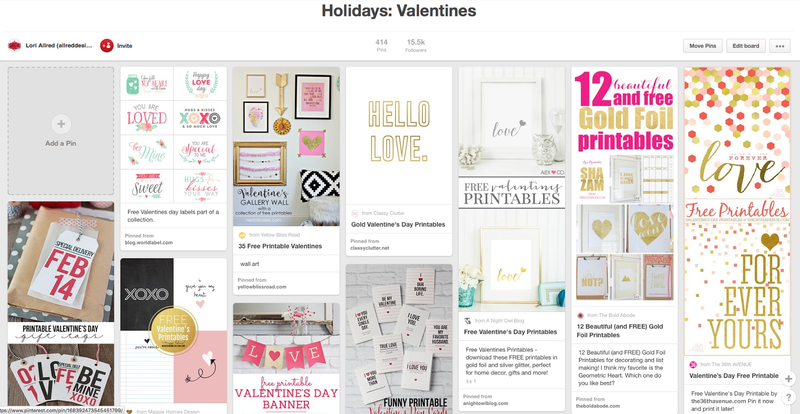 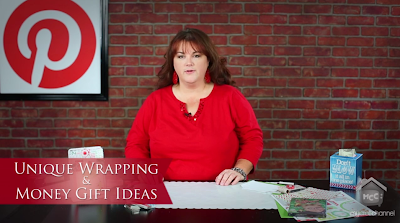 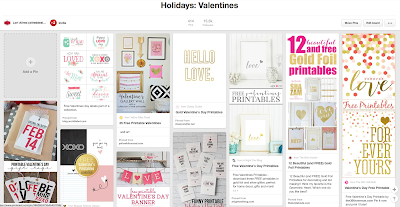 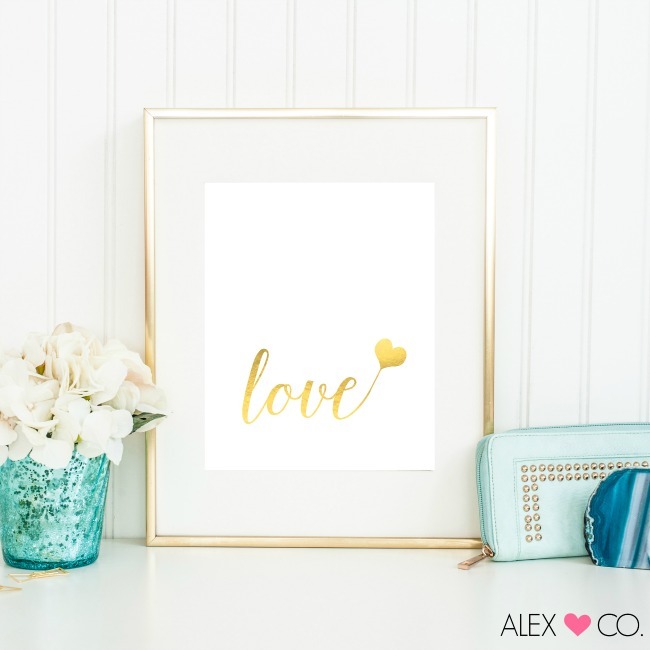 Join me for Inspired by Pinterest at My Craft Channel as I share a collection of pins, printables and inspiring ideas for adding a little GOLD to your Valentine printables including banners, home decor, cards and more. 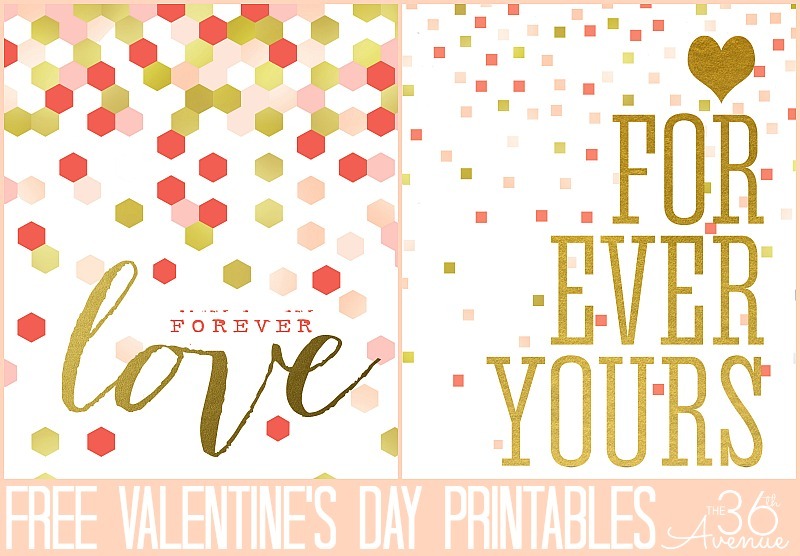 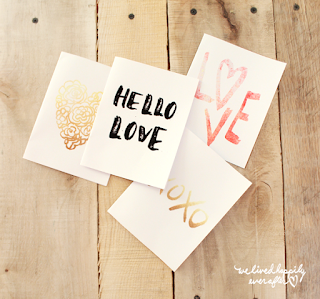 Free Custom printable that I designed can be found further down in the post! 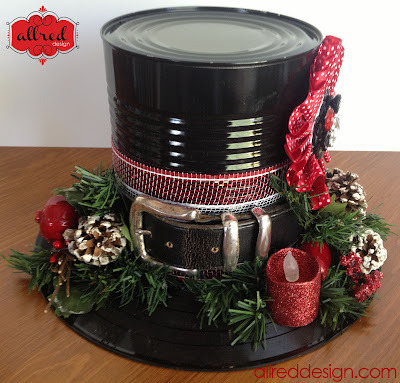 This is awesome !!! 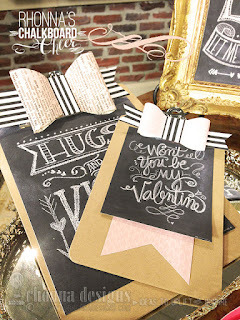 I love the white crayon technique!! 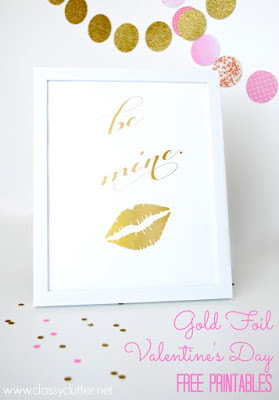 Can't wait to try this! !